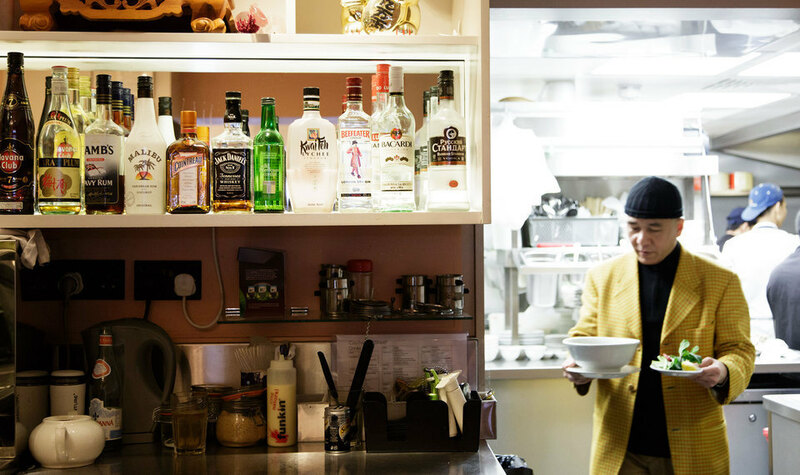 Cây Tre is Hoxton’s favourite Vietnamese restaurant, small but perfectly formed. 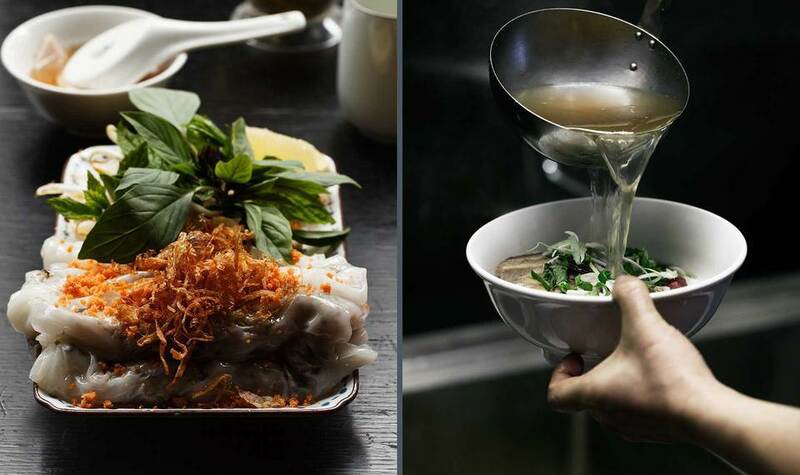 Here you’ll find a fresh and creative approach to Vietnamese cuisine that we pride ourselves on. 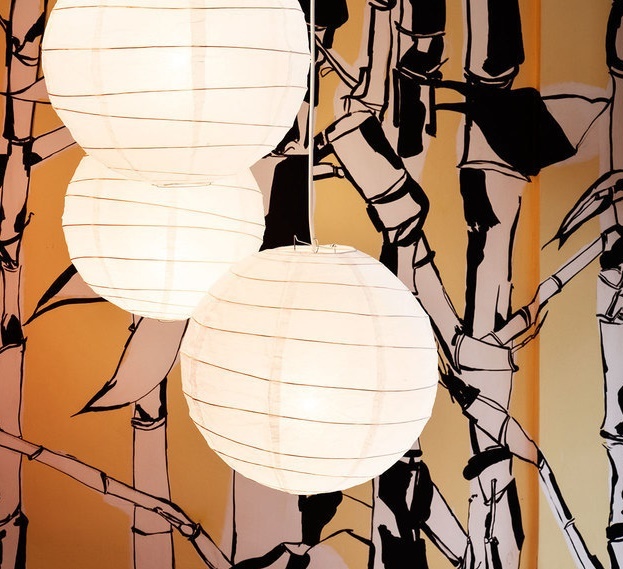 Cây Tre is bustling with life and full of the heady aromas of great Vietnamese cooking. 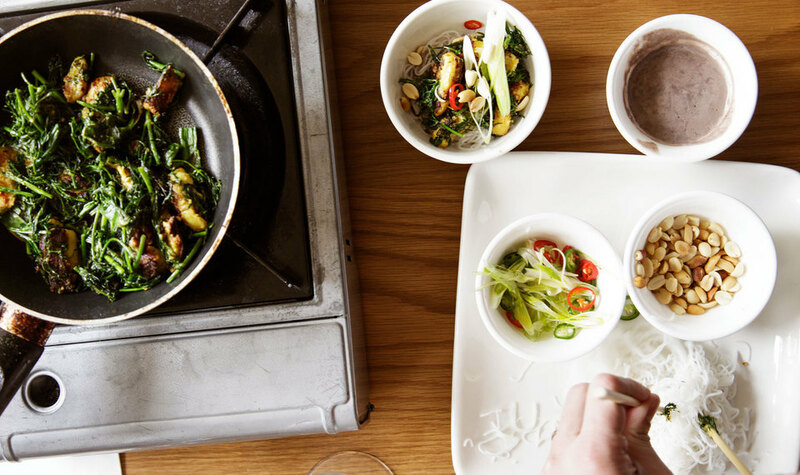 We're passionate about food, ensuring what you get is an authentic taste of Vietnam using fresh, well sourced ingredients from the British Isles, wherever possible. 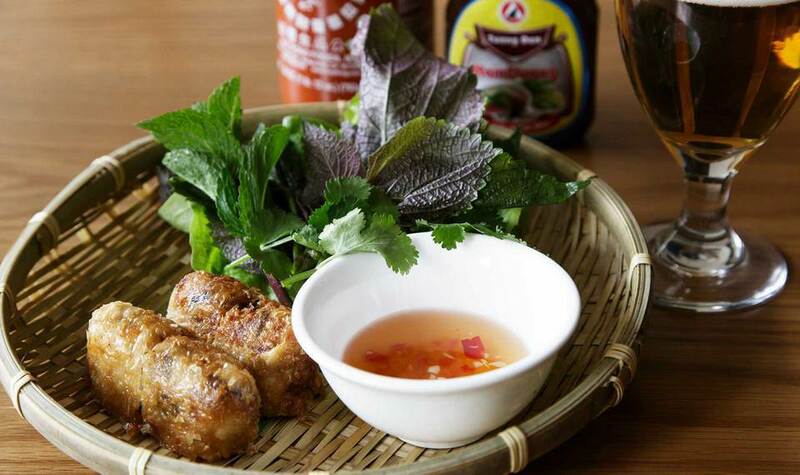 What’s more, if you’re looking for food on the go, we offer a Vietnamese takeaway service and can deliver promptly to your home or office. I have always loved cat tre in Hoxton. I always take my friends here when they pick up a Vietnamese food. Hope you keep the quality of food! Great food. Chicken was superb! Best Vietnamese vegetarian spring rolls I have ever tasted. Delicious pho, clay pot catfish, mango sea bass, beef stew. Lemongrass tofu uses homemade tofu, which is perfect, but 4-5 years ago the lemongrass recipe was much better (individual tofu sections, each individually marinated). 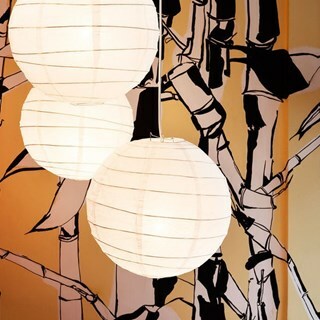 My favourite Vietnamese restaurant in London. Been there a few times. Always enjoyed the food and good value for money too. Had a lovely meal, good portion sizes and very tasty. I enjoyed the food and the service was fabulous. I'm looking forward to my next visit! Acoustics in the basement are shocking. Very good restaurant. Would recommend. Great food and friendly service add up to a great night out. Best bo luc lac in London. Generally delicious food, very good value lunchtime menu. The chicken wings are amazing! Door was constantly left open which created a cold draft which caused all guest at my table to put their coats on. Cleared dinner plates before all guests at the table were finished their meal. Such delicious food! Lot's of vegetarian/vegan options. The only thing that would make it better, is if the sharing food was served with bowls instead of plates. Big group of people were having dinner close to us so it was quite loud. Main dish came before we finished appetizer. Could have been served a bit later. wish menu was same as the one in Soho. Overall, we enjoyed the dinner there. Menu looks much better layout now compare to before.